Bringing you a card that simplifies your payments. You can use the FlexM card to shop online, in stores, make payments, transfer money to friends or family with an SMS or email. We give you a complete payment solution right from your mobile. Still need a physical card? 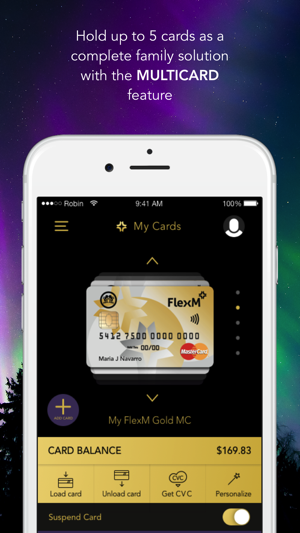 We got that covered to; FlexM offers you a Mastercard with your account if you need it. In addition to that, we cater to salary, and payment solutions throughout Southeast Asia, Europe and India. How does FlexM help you? 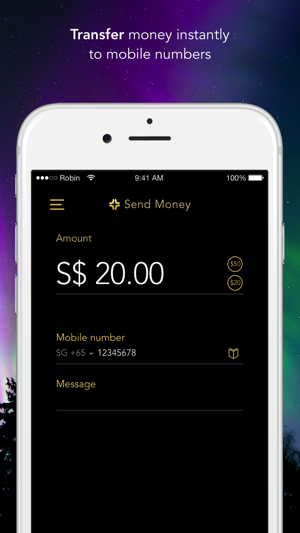 You can now share up to 5 cards from your account allowing you to transfer money for multi-use. (E.g Grocery card, pocket money, travel allowance, gaming). 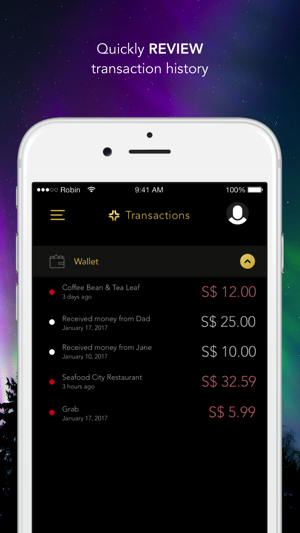 With this feature, you are able to set spend limits and monitor transactions. It's a great feature to use among families so even young adults can learn about managing finances in the real world. You can set a fixed amount in your cards and can top it up easily through the partner channels available or pop by our stores. - You can reach our dedicated customer service officers at any time. 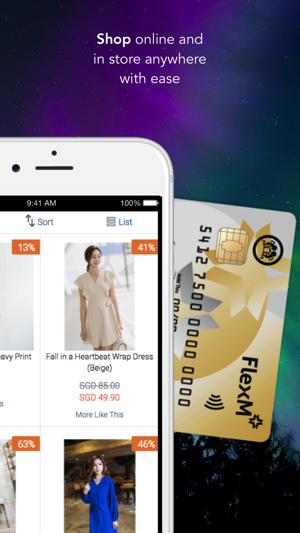 In the event of a lost card, you can directly suspend the card from your mobile wallet with one tap. 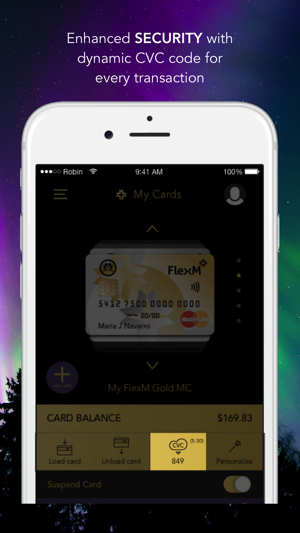 For more information visit our website https://flexm.com/. We have improved stability of FlexM eWallet.